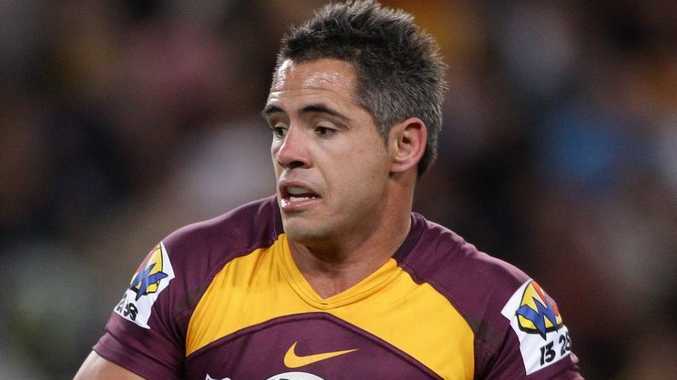 QUEENSLAND has suffered another blow in the lead-up to Origin game two in Sydney next Wednesday with lock Corey Parker ruled out due to a fractured eye socket. The Broncos co-captain suffered the injury in a collision with team mate Matt Gillett in Monday night's 28-4 win against the Raiders. The Maroons have already lost halfback Cooper Cronk for game two with a broken arm, while star backs Greg Inglis (ankle) and Billy Slater (shoulder) are under injury clouds. Gold Coast Titans back-rower Dave Taylor is expected to be called in to the Queensland squad to replace Parker.